Now Get InvestmentGuruIndia.com news on WhatsApp. Click Here To Know More Actress Kate Beckinsale is set to star in "Jolt", a female-driven ac..
Now Get InvestmentGuruIndia.com news on WhatsApp. 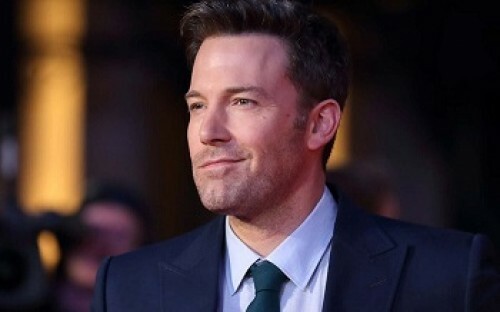 Click Here To Know More Hollywood actor Ben Affleck will star in and direct the upcoming film "Gh..
Smith calls `Gemini Man` most demanding film of ca..
Now Get InvestmentGuruIndia.com news on WhatsApp. 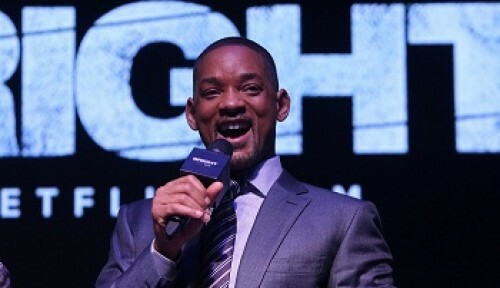 Click Here To Know More Actor Will Smith says the emotional and physical challenges of making Ang Lees..
Now Get InvestmentGuruIndia.com news on WhatsApp. 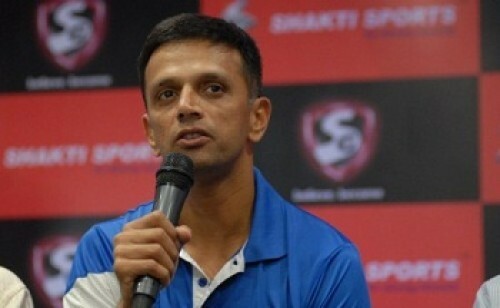 Click Here To Know More Britney Spears' fans held a protest in Los Angeles demanding that the pop ..
Renner feels blessed to play make-believe for livi..
Now Get InvestmentGuruIndia.com news on WhatsApp. Click Here To Know More Actor Jeremy Renner shot to fame with his role as the bow wielding Hawkeye fro..
Now Get InvestmentGuruIndia.com news on WhatsApp. 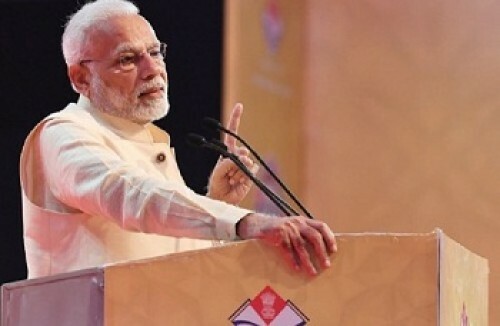 Click Here To Know More Singer-actress Jennifer Lopez and actor Owen Wilson are set to star in the rom..
Now Get InvestmentGuruIndia.com news on WhatsApp. Click Here To Know More Tessa Thompson, who plays Valkyrie in the Marvel Cinematic Universe and the up..
Now Get InvestmentGuruIndia.com news on WhatsApp. Click Here To Know More Marvel fans are finding themselves in a virtual queue to grab tickets for the highly ant..
Now Get InvestmentGuruIndia.com news on WhatsApp. 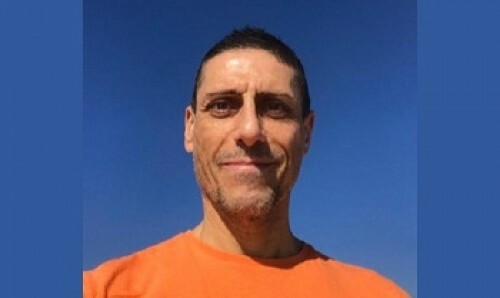 Click Here To Know More Former Eggheads star CJ de Mooi has said that he is dying after spending years battling ..
Now Get InvestmentGuruIndia.com news on WhatsApp. 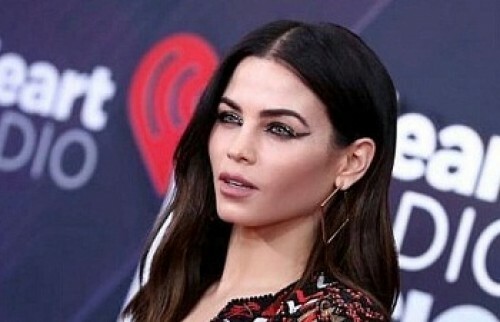 Click Here To Know More Actress Jenna Dewan has said that she lived in Peru with a tribe for two weeks to "..
Now Get InvestmentGuruIndia.com news on WhatsApp. Click Here To Know More Hollywood actress Elle Fanning, known for films like "Teen Spirit", "Male..
Now Get InvestmentGuruIndia.com news on WhatsApp. Click Here To Know More Reality TV star Kim Kardashian West would never use her fame and privilege to get her ch..